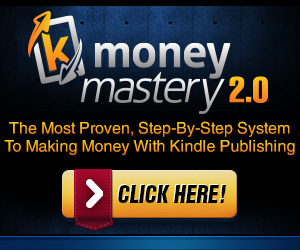 kindle Ebook Format :What an Ebook Reader For what Format? 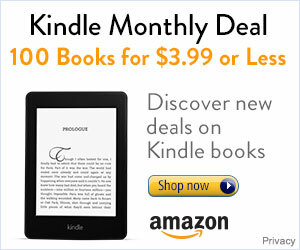 You just bought an Amazon Kindle , Apple iPad or other digital reading light as the Sony eReader or Cybook ? Welcome to the jungle of file formats . ePub, Mobi, Prc, AZW, Cbr, Cbz, Pdf are the preferred formats of digital books. Besides the additional formats also know that some readers appear as .doc Microsoft Office , as well as text files such as RTF, TXT and even HTML. Result, it is difficult to know which format is most suitable for your readers, and especially more sustainable . Because it is likely that you change a media day, but no library . So as to ensure that your books are compatible with your new reading tool … Which format to choose, and how to convert ? This table is only an excerpt from a more comprehensive study , associated with an article well documented on the issue of e-book formats. Everything is available on Wikipedia. 1. ePub, The ideal Format? ePub is an open standardised format. 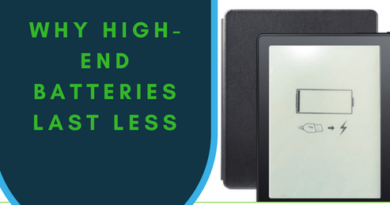 It has already been accepted by most of the manufacturers , and presents itself as the ideal format for your digital books , as you can well read in multiple formats without conversion. The format itself is a mini website ( XML -based ) containing text , images, information layout and navigation. Only limitation , advanced layout ( comics or technical books ) is difficult to implement this format rather dedicated to simple texts . EPub compatible players : iPad , Sony eReader (PRS 600 , etc.) , Cybook , BeBook , iRex , Nook , etc. Warning , the Amazon Kindle does not support ePub format. 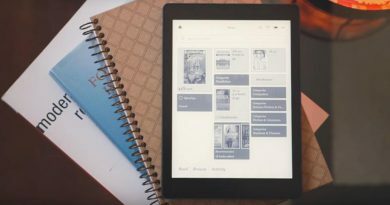 Despite having a reputation for being the best-selling reading light to the world, Amazon considers it unnecessary (for now ) to add the contribution of the support ePub . Reason given ? According to Jeff Bezos , founder of Amazon, have a proprietary format ( AZW ) and does not depend on third formats ( ePub ) allows Amazon to innovate faster and offer more new services to their customers. 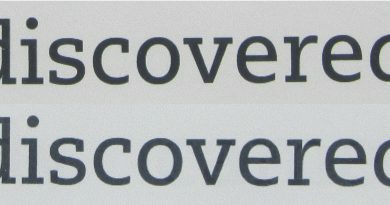 To compensate , some reading lights offer specific options such as zoom and rotation of pages to improve reading ability . 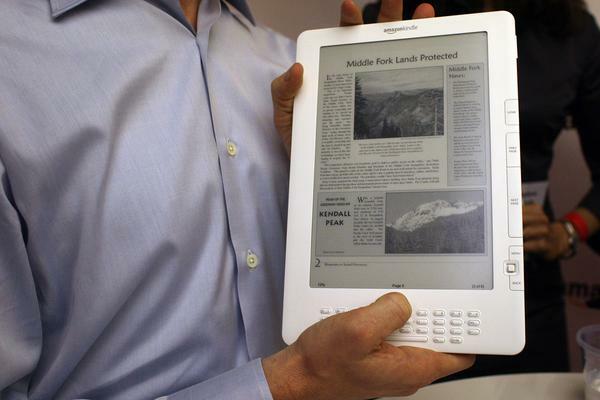 Alternatively, buy a reading light with a larger pages to display full size screen. 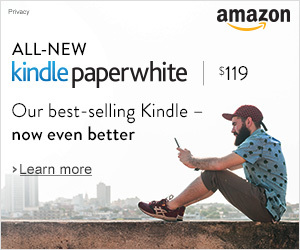 That ‘s the whole point of the Kindle DX , for example. 3. 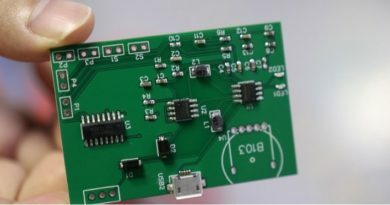 Mobi, AZW, LRF, Bed, Doc and Others. Our advice: Upload your EPUB books to the extent possible. This format is the most universal and so you can play it on almost any media. For owners of Kindle: Myself user Kindle, I still download and purchase books in ePub or Mobi (including those of the Project Gutenberg I converted my ePub to Mobi via Calibre (Mac or PC), which is very. this work. Attention books protected by DRM can not all be converted ...Also note that Amazon has developed a series of applications called " Kindle App" . They are available for all existing platforms: Windows, Mac , iPhone, iPad, Android. If this does not resolve the transition from a reading light to another, you can at least look to other media library .